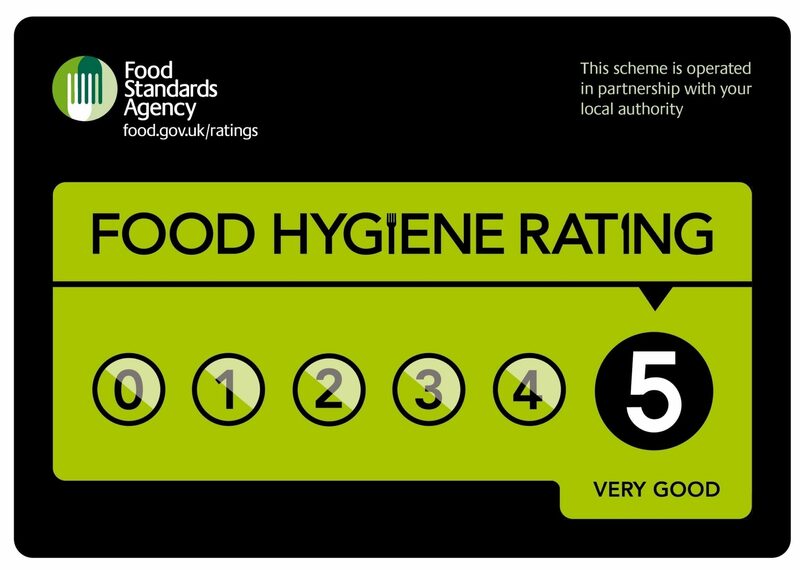 Our Food Safety Management System audits involve a comprehensive look at the effectiveness of your legal duty to maintain a food safety management system based on HACCP principles. 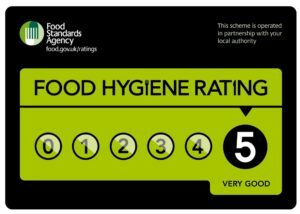 The process focuses on the Food Standards Agencies, Safer Food Better Business, 4Cs: Cross-contamination, Cleaning, Chilling, Cooking -Management processes & Monitoring Records. These principles are inherent in whatever style of management system you use. Once a robust management system is established, we will audit its effectiveness in practice. Produce detailed reports on our findings that drive improvements and support effective due-diligence. Our supportive approach is appropriate for single site or multi-site operations. The aim is to build long term system maintenance. We have a range of audit options to suit your requirements from monthly audits providing ultimate confidence and vigilance to a quarterly package maintaining and honing established high standards or a pay as you go option. See our pricing structure for further information. We will prepare staff for environmental health inspections and drive continual improvement. Our process is jargon free and utilises an easy to follow traffic light system (Red. Amber. Green) prioritising efficient and effective development. The Food Safety Management System Audit is priced at £600.00 including an in-practice audit (ensuring your system enables you to demonstrate due-diligence) and the FREE Training Needs Analysis. 1-monthly or 3-monthly monitoring activities are priced at £200.00 per site Audit. The Food Safety Management System Audit including an in-practice audit (ensuring your system enables you to demonstrate due-diligence) and the FREE Training Needs Analysis. Monthly audits encompassing the 4 weekly management checks, 20% discount on Unfunded courses (cannot be applied to other offer prices), 5 free online CPD courses for your use per year. Year 1: £187.00 direct debit per month, subsequent years: £155.00 direct debit per month. The Food Safety Management System Audit including an in-practice audit (ensuring your system enables you to demonstrate due-diligence) and the FREE Training Needs Analysis. Monthly audits, 20% discount on Unfunded courses (cannot be applied to other offer prices), 5 free online CPD courses for your use per year. Year 1: £135.00 direct debit per month, subsequent years: £95.00 direct debit per month. The Food Safety Management System Audit including an in-practice audit (ensuring your system enables you to demonstrate due-diligence) and the FREE Training Needs Analysis. Monthly audits, 15% discount on Unfunded courses (cannot be applied to other offer prices), 5 free online CPD courses for your use per year. Year 1: £110.00 direct debit per month, subsequent years: £65.00 direct debit per month.